The Cabi fall is perfect for travel. Last week I took this new shirt dress to San Francisco to an event with Vovlo. 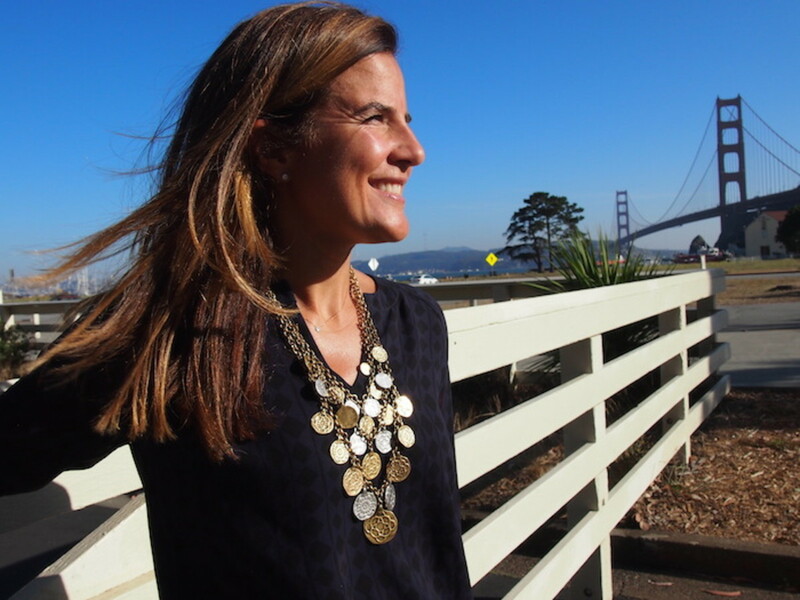 My blogging pal, Brianne and I went to the park by the Golden Gate bridge for this style session. Speaking of pals, I&apos;m so excited that Megan of TFDiaries is hosting today. Head over here to see how she&apos;s styling a midi skirt. The Harlequin dress is the perfect transition piece. I can wear it now with bare legs and sandals then layer it with leather leggings and boots once the weather turns cooler. Add the Kipling belt to jazz up the dress and add a waist accent. Everyone needs a leopard belt. From jeans to dresses this is a must. The necklace is Cabi, but it&apos;s from a few seasons ago. 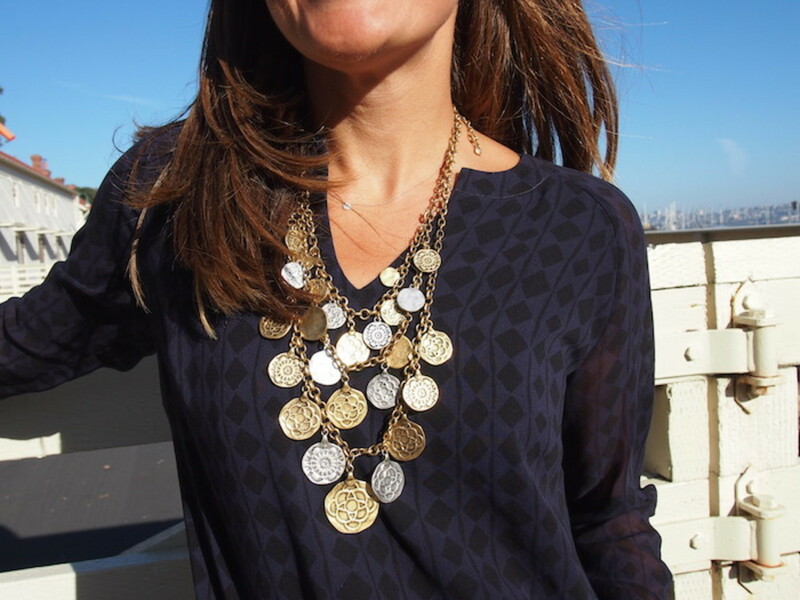 The gold and silver coins work with this neckline. You might like the Trinity Necklace as an option. I&apos;ve talked about these shoes before and I&apos;m still loving them. You can see they seem to work with everything! I&apos;ve been having so much fun styling my new fall pieces. You can see more here when I styled Cabi denim for travel. 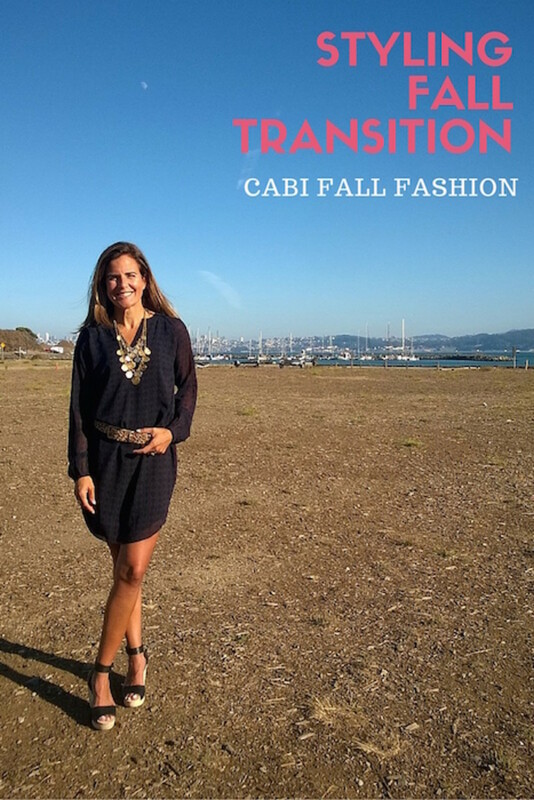 And if you want to learn more about Cabi and the Cabi fall collection, you can visit our past coverage, Cabi creates careers for women who love style and makes shopping fun again for buy women. Cabi stylists will bring the fashion to you through an appointment or a styling party. This week we have a very special co-host. 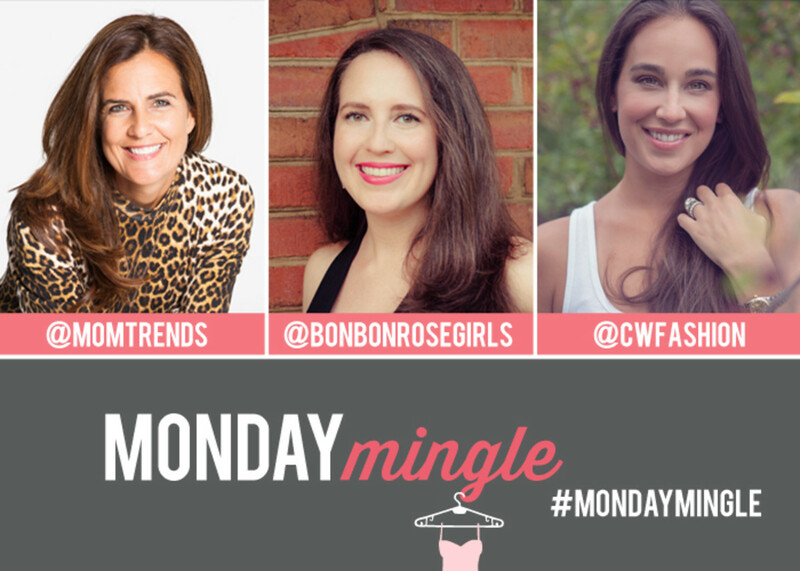 Please head over to visit one of our favorite fashionistas Megan from TF Diaries to add your own style posts to our Monday Mingle link up!